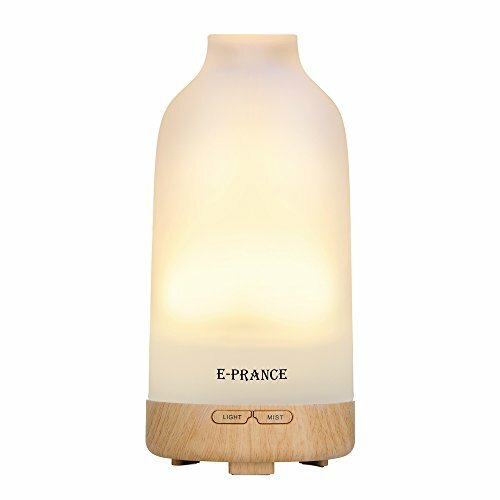 Great little device and healthier than scented candles! Organic lavender oil filling my room tonight. We counted 32 reviews for this product over the span of 888 days, an average of 0.0 reviews per day. If these reviews were created randomly, there would be a 99.9% chance that we would see 2 or fewer reviews on any given day.